Literally Minutes to HITS, Golden Ocala, or WEC! This 120 acres is a platted 10 lot farm subdivision. 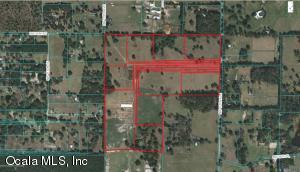 The whole property is currently operating as a single farm, and is currently set up for a breeding/broodmare operation. There is a paved drive throughout the farm with 2x 40 foot culdesacs. There is a 29 stall concrete block shedrow barn, with a lab, huge feed room, foaling stall, laundry room, shaving & manure bin, 5 wash racks, & bathroom. There are 2 wells on the farm. 8 RV spots with septic, power, & water. Every paddock has automatic water stations. There are also walk in sheds in paddocks for additional shade. Seller would lease the property back. There are 10 platted parcels ready to develop if desired. Please call Adrian Bell for more info. 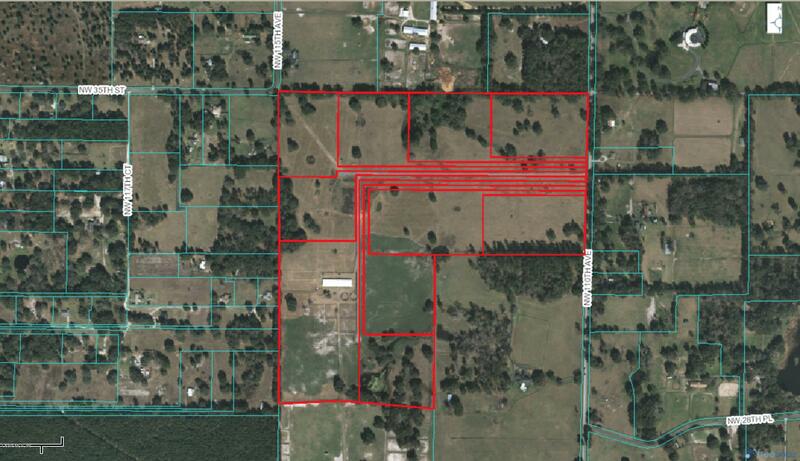 To learn more about this property and the surrounding Ocala horse country, contact Rob or Matt at 352-615-8891 and reference property #OHP5456. Call Chris, Rob & Matt, anytime, day or night! (352) 615-8891 If you prefer, just fill out this form and we will contact you right away! Please be as detailed as possible so that we can find your dream farm! Thank you, Chris, Rob & Matt. Nowhere else in the world will you find this combination of superior natural footing, beautiful weather year-round, countless numbers of equine competitions, and a seemingly unlimited number of retail services that focus solely on horses. The data relating to real estate for sale on this web site comes in part from the Ocala-Marion Multiple Listing Service. 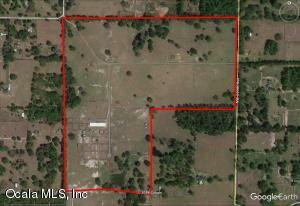 Listing courtesy of PEGASUS REALTY & ASSOCIATES, INC.. The information being provided is for consumers' personal, non-commercial use and may not be used for any purpose other than to identify prospective properties consumers may be interested in purchasing. Information is deemed reliable but not guaranteed. last updated 2019-04-13 11:06:12.